Aside from Elizabeth Warren bringing Dunks to the gun control sit-in. By Catherine Cray·	 6/24/2016, 9:33 a.m. Following the tragic Orlando shooting at Pulse, Congresspeople across the country have had enough of gun violence. So much so that Georgia representative and civil rights activist John Lewis spearheaded a more than 24-hour sit-in to force a vote on gun legislation. Massachusetts was well-represented: both senators (Ed Markey and Elizabeth Warren) and all nine representatives (Joe Kennedy, Richard Neal, Bill Keating, Katherine Clark, Mike Capuano, Niki Tsongas, Seth Moulton, Stephen Lynch, and Jim McGovern) made Massholes everywhere proud by helping hold down the floor. But this isn’t the only reason for us to have pride: Massachusetts representatives and senators are always raising awareness for key issues and passing bills. Here are a few other actions they’ve taken just this June. Elizabeth Warren fights LGBTQ discrimination. Katherine Clark stands with survivors of sexual assault. Ed Markey promotes environmental safety. Markey is taking Massachusetts along with him to the cutting edge of environmental safety. “Massachusetts has long led the nation in protecting our families from toxic chemicals,” Markey said. The law ensures that this will continue by allowing measures that would require MA companies to measure and reduce their usage of toxic chemicals and by permitting MA legislatures to circumvent the “pause protection,” which prevents governments from banning dangerous chemicals for three years of EPA inspection after initial concern is raised. Joe Kennedy furthers mental health reform. Jim McGovern supports international human rights. 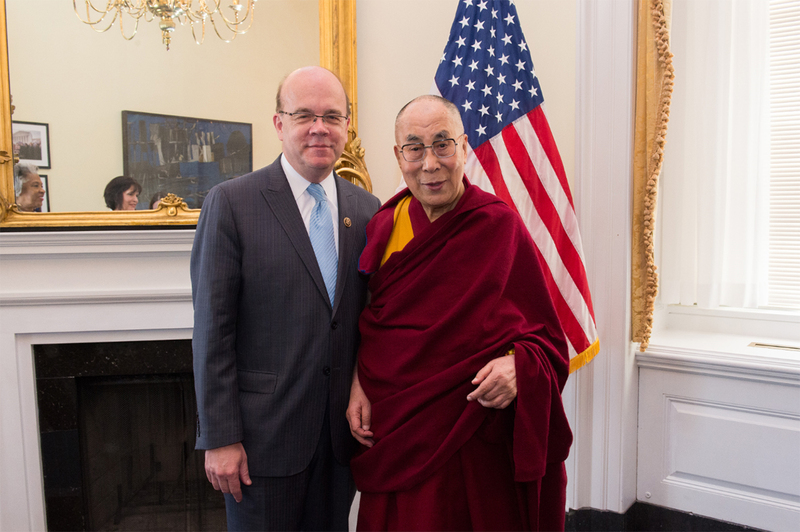 As co-chair of the Tom Lantos Human Rights Commissions, Congressman Jim McGovern has represented the state well. On June 7 he co-hosted a hearing on human rights in India. In his opening remarks, McGovern identified religious minorities, restrictions on freedom of speech, and the continued presence of caste-based discrimination as problem areas. “As U.S.-Indian ties strengthen and our partnership deepens, our two democracies must continue to engage on issues of accountability, rule of law, and human rights,” McGovern says. Seth Moulton advocates for Syrian refugees. The letter acknowledges the necessity of background checks to ensure our national security, but Moulton emphasized in a statement the true victims of the crisis: “There’s nobody who knows the terror of ISIS better than these refugees.” The letter earned 77 signatures, including of all Massachusetts Representatives except for Stephen Lynch. Combatting discrimination, supporting human rights, protecting our children’s health, and taking a stand on sexual assault? Cheers to that.